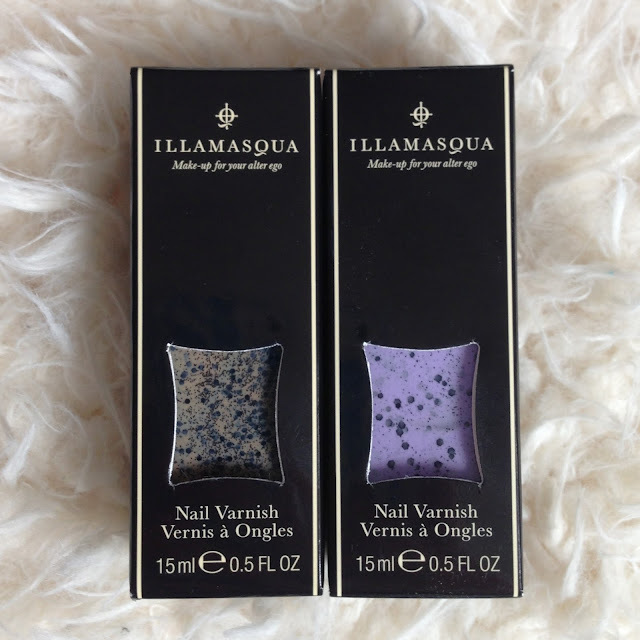 I have seen these beautiful nail varnishes from Illamasqua on so many of my favourite blogs recently, I was so excited to try them out for myself. 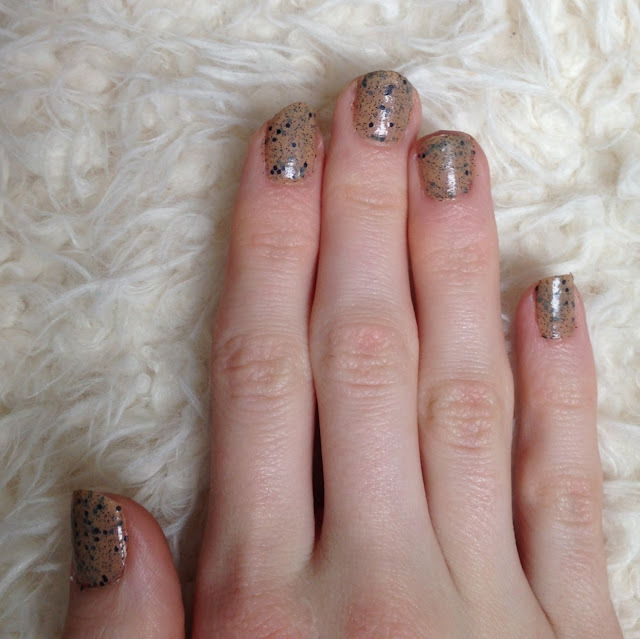 With matte black glitter speckles, both of the varnishes give the impression of egg shell and are really stunning. 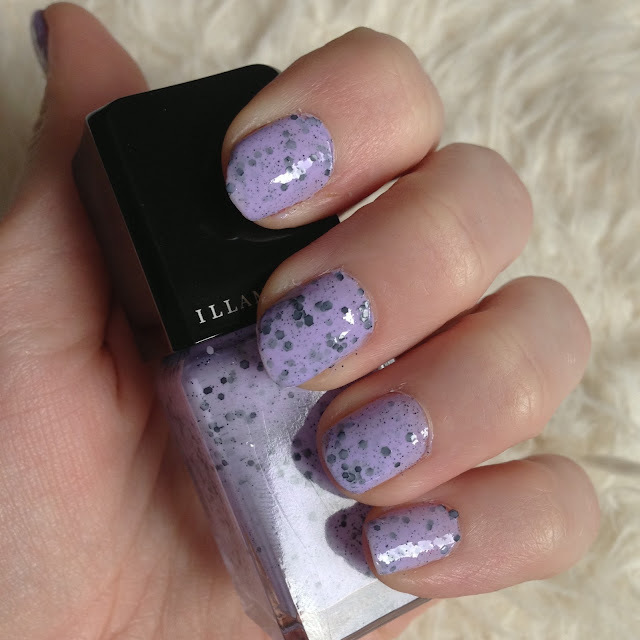 My favourite definitely being speckle in the lovely lilac shade, both of the polishes go onto the nails really easily and last well. Even one coat gives a lovey covering, but two coats really sets off the gorgeous colours, and set with a clear top coat will keep the polishes on the nails for a few days. 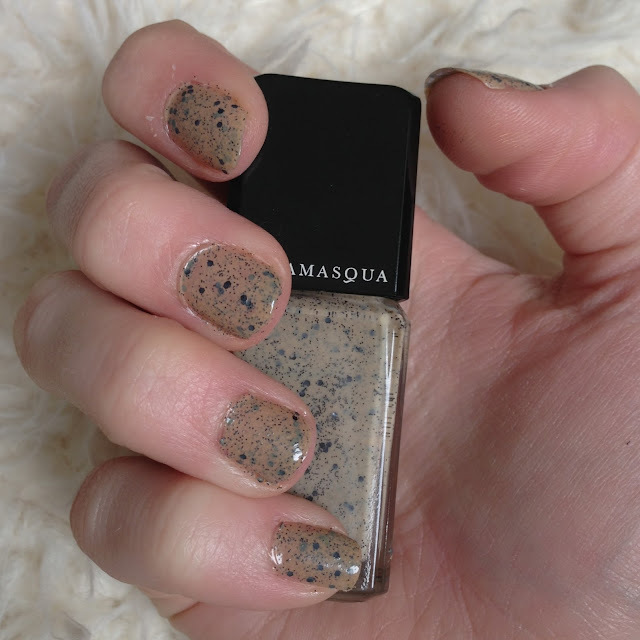 I absolutely adore the look and love that the varnish is a combination of colour and glitter, to cut out applying a glitter top coat. 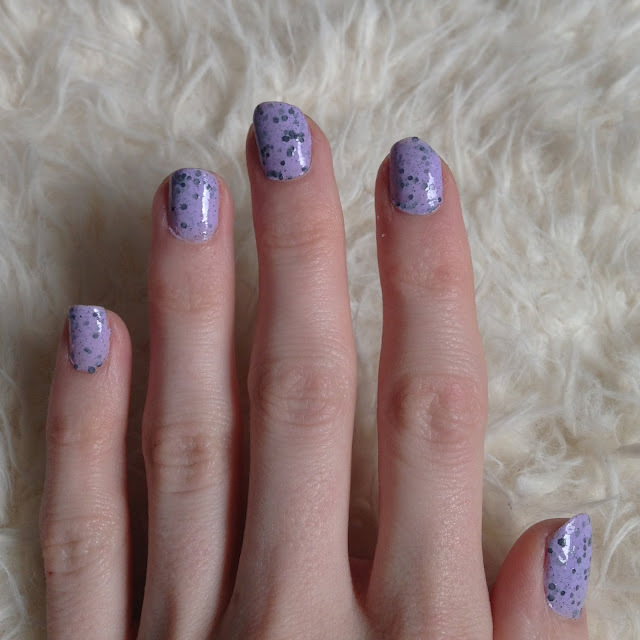 Definitely my favourite varnishes at the moment. Have you treated yourself to these?